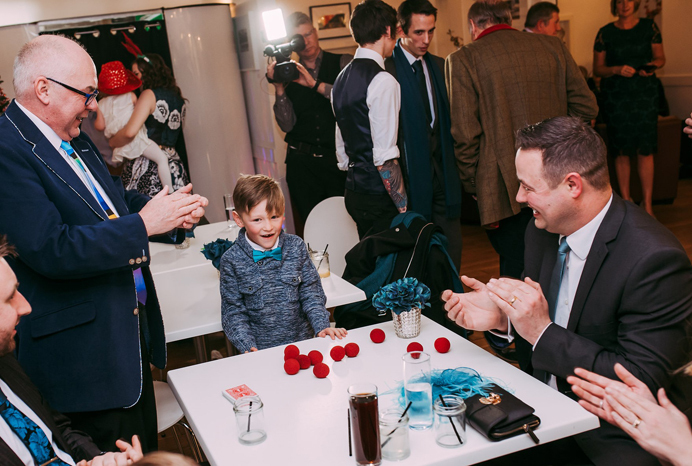 Kris Krendo has been a magician and Children’s Entertainer for over 30 years, and is a member of the world famous Magic Circle & Equity. 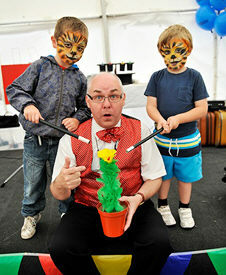 Kris is highly respected as a magician and children’s entertainer, who is DBS checked and is pubic liability insured.. 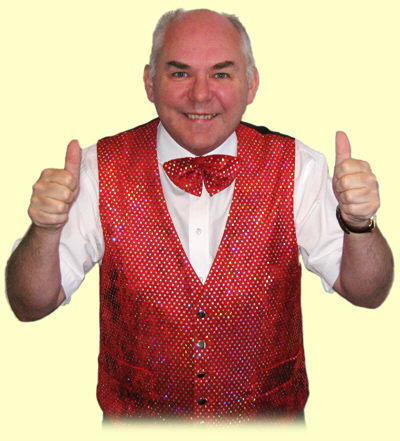 So you can be assured of getting an entertainer who is both reputable and reliable. 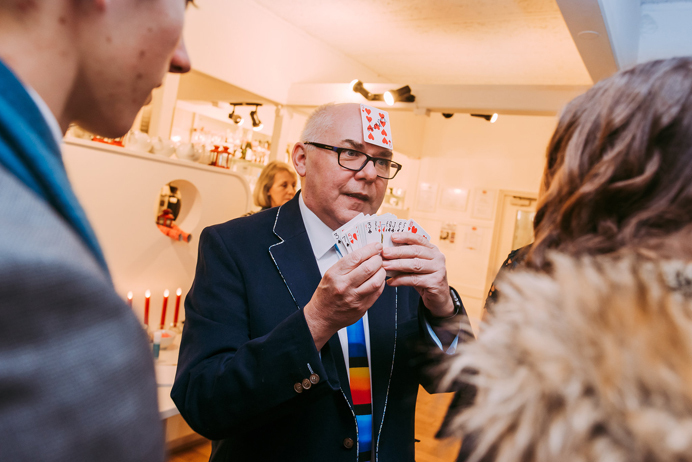 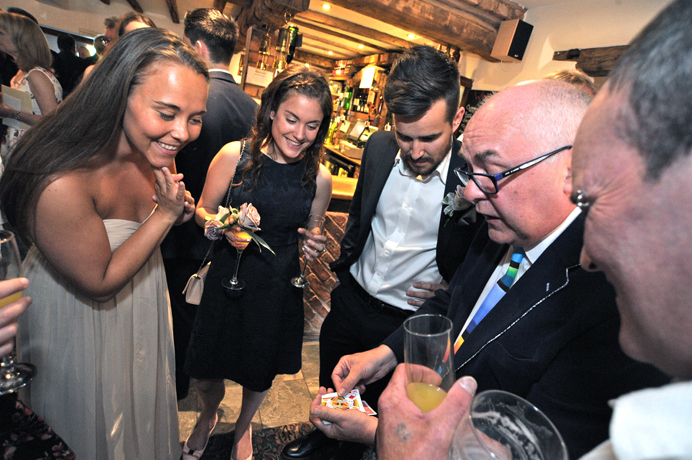 Kris provides only the Highest Quality magical entertainment for all ages including Magic Shows, Music, Games and Competitions, Punch & Judy Shows and Balloon Modelling. 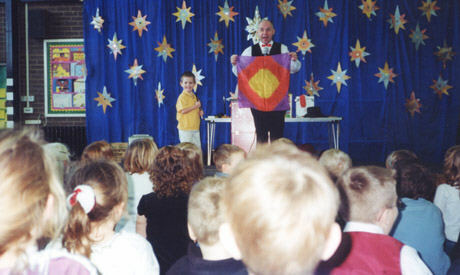 Kris has a reputation for being able to communicate with children of all ages, and can entertain the most timid to the most raucous of children. 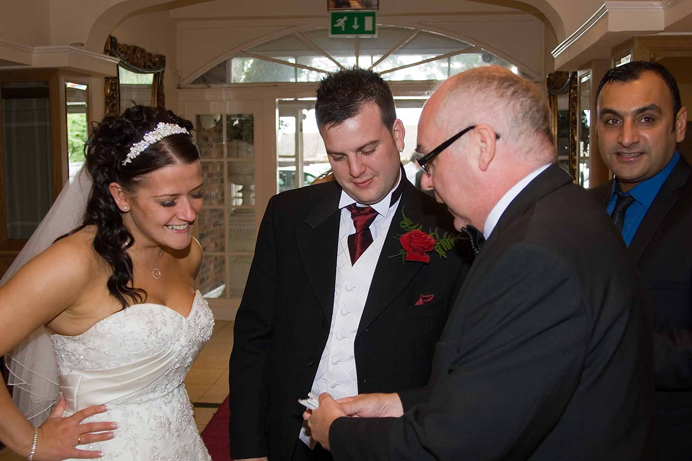 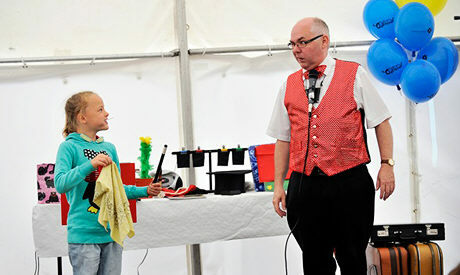 Kris Krendo can also combine his Children's Entertainment with Magic for the adults (www.close-upmagician.co.uk). 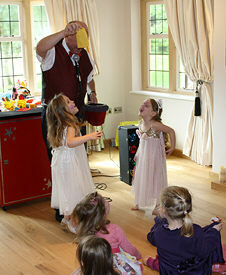 This is very popular combination at Weddings and Private Parties and it means everyone gets entertained.